Safety First! 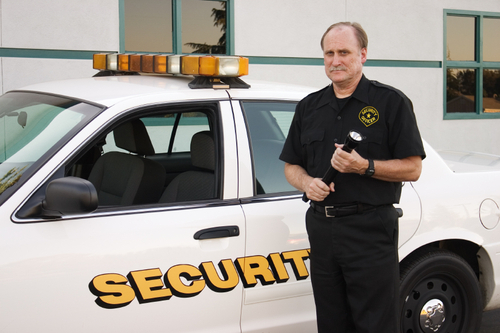 Allow us to meet your security needs. Security Hut Inc. provides both unarmed security guards and off duty police officers to area businesses and neighborhood beat patrols. 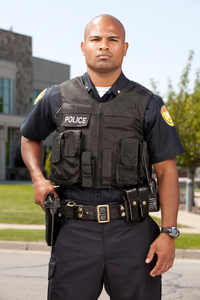 We are licensed by the State of Ohio as a Security Guard Provider, amongst other states, to supply you with will trained and uniformed security guards licensed by the state. As well as providing off duty police officers where they may be required. Security Hut Inc supplies both security officers and police officers to many different business including retail stores, beat patrols, grocery stores, warehouses and laboratories. Trained and instructed to fit your needs our employees are trained to deal with the issues and problems of your location based upon your company's needs. 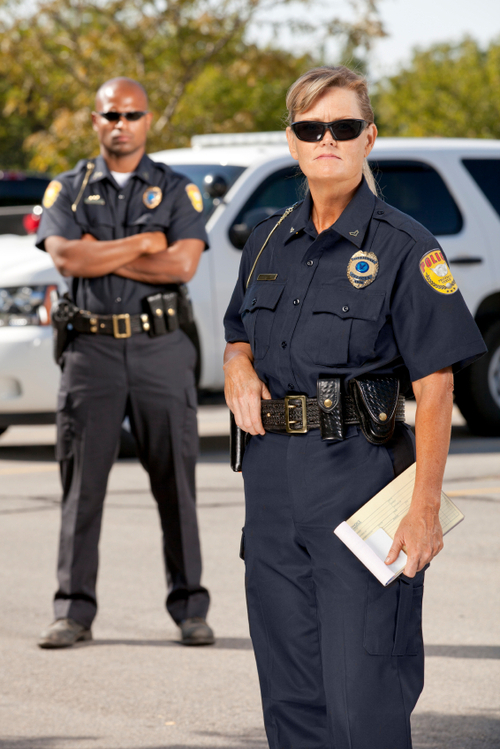 Police officers within city or county lines with the power to arrest shoplifters as well as other criminal offenses giving you and your clients enhanced security.